paddles and canoes to suit. 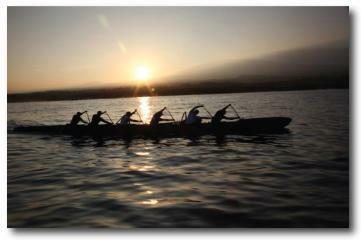 3-Man, and world class Unlimited Outrigger Canoes! WELCOME TO PURE PADDLES & CANOES!